The Buffet Conservatoire Bb Clarinet is a professional woodwind instrument, inspired by the French traditions of beauty, vigour and fluidity. This impressive instrument offers the developed player a wealth of performance and expression opportunities. 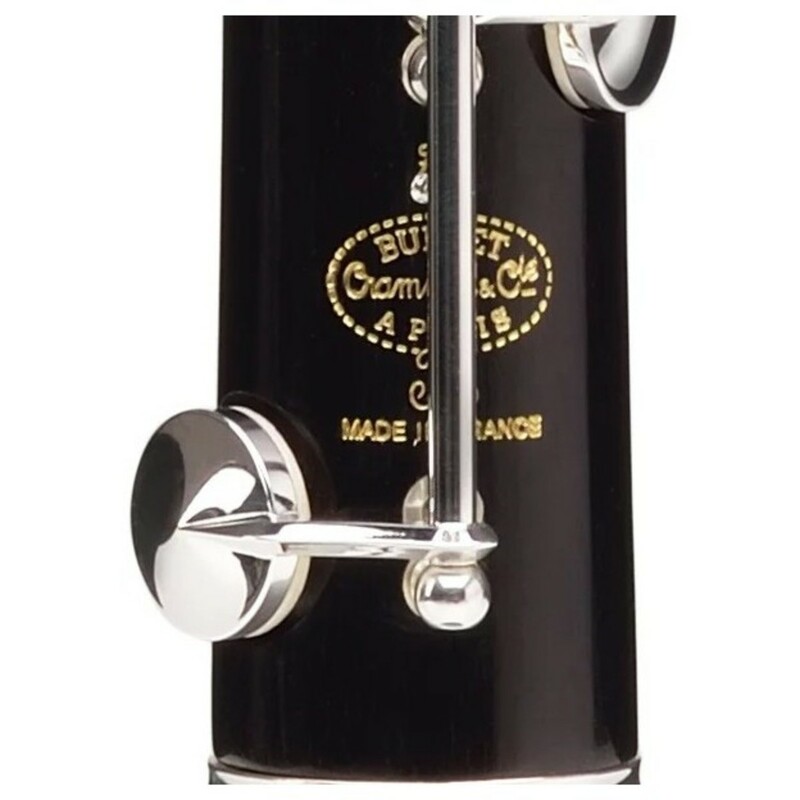 The Buffet Conservatoire Bb Clarinet is a favourite among teachers and advanced students with the illustrious line favoured in some of the best institutions worldwide. This clarinet is ideal for a player whose technical ability and expression has outgrown student instruments and is preparing for a career as a professional musician. Unlike other models, the Bb features an African Blackwood (otherwise known as Grenadilla) body. The benefit from this is the unprecedented tone, which is favoured by all professional musicians and has been the top choice for decades. 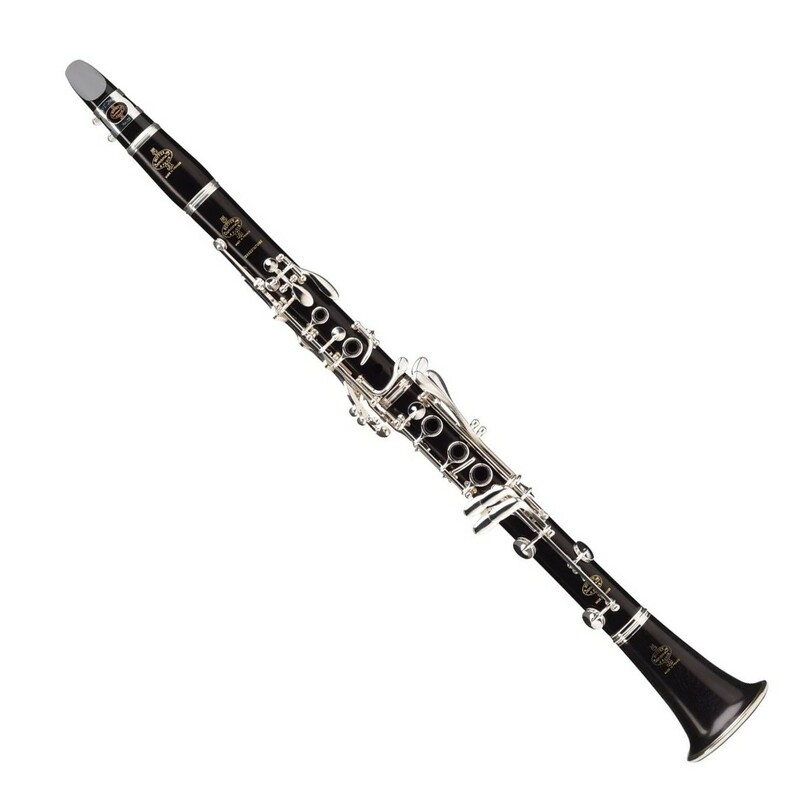 The Buffet Bb Clarinet has a simple design featuring the standard 17 keys and 6 rings. All keywork is silver plated, which is long lasting and ergonomic, allowing smooth, flowing play. This, combined with a fixed thumb rest, makes this Bb Clarinet very enjoyable to play. All tone holes have been undercut and combined with bladder pads, creating a reliable seal with better intonation and tonal character. The Buffet Clarinet range comes with a wealth of knowledge and experience from some of the finest craftspeople in the world. This clarinet will ensure many years of hassle free playing due to its high quality construction. 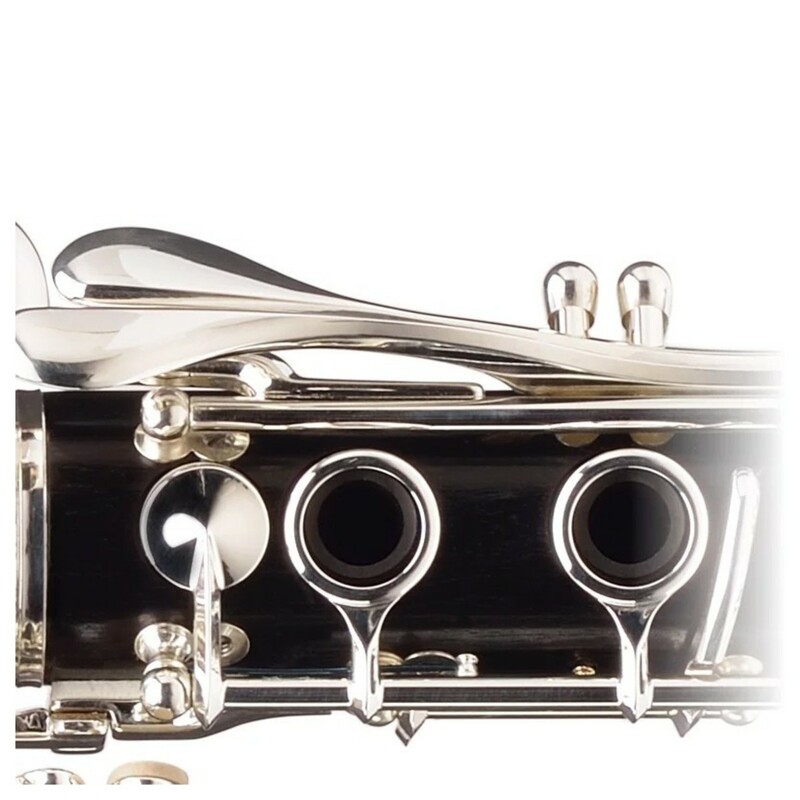 The Buffet Bb Clarinet comes with a range of accessories, enabling players to get started as soon as the package arrives, including a mouthpiece, ligature, reed and case. The included case offers easy storage and travel to and from school, rehearsals and concerts. Since 1825 Buffet has achieved recognition for its instrument manufacture. The guarantee of such quality is the key to their popularity. All products are made in either France or Germany workshops so this quality is continuously reliable. All workers start as apprentices and learn everything they need from highly skilled craftsmen, including dedication, passion and patience. Since birth almost every Buffet instrument has been continuously tested and developed.